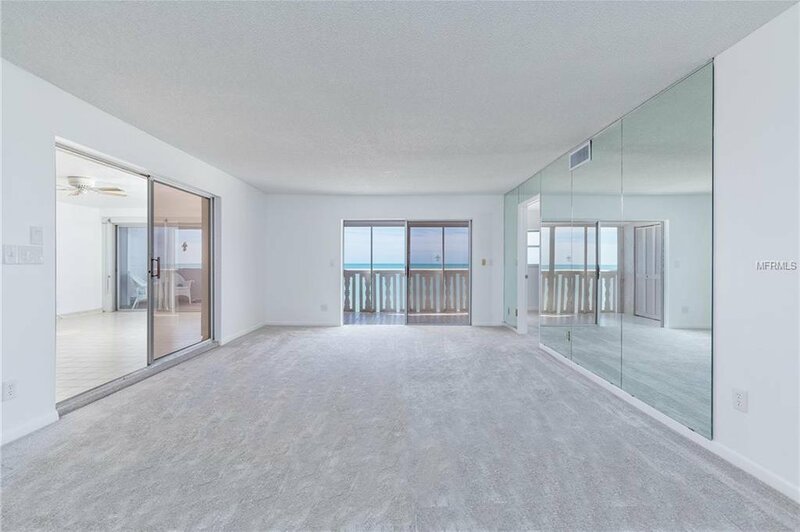 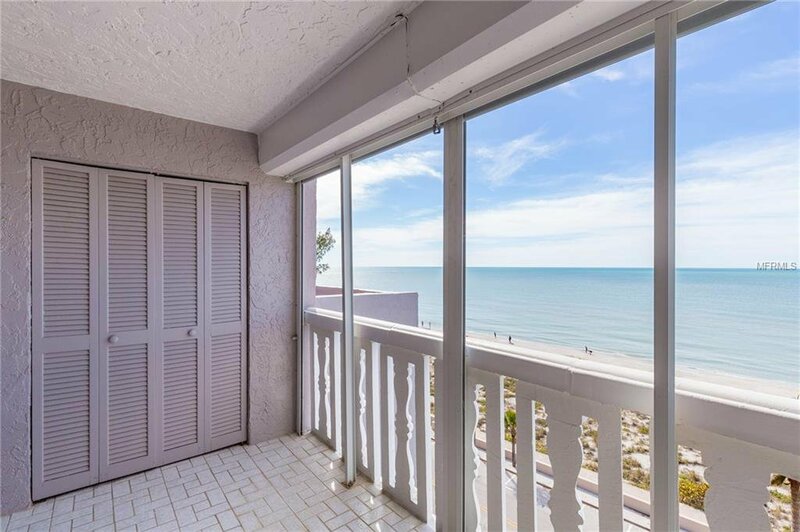 RARE PASS-A-GRILLE 7th FLOOR CORNER PENTHOUSE UNIT with FULL GULF VIEWS and beautiful Intracoastal views as well. 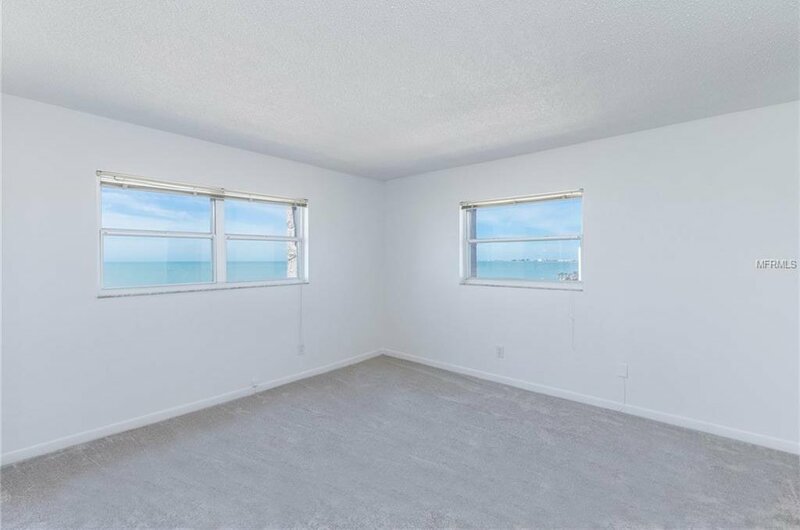 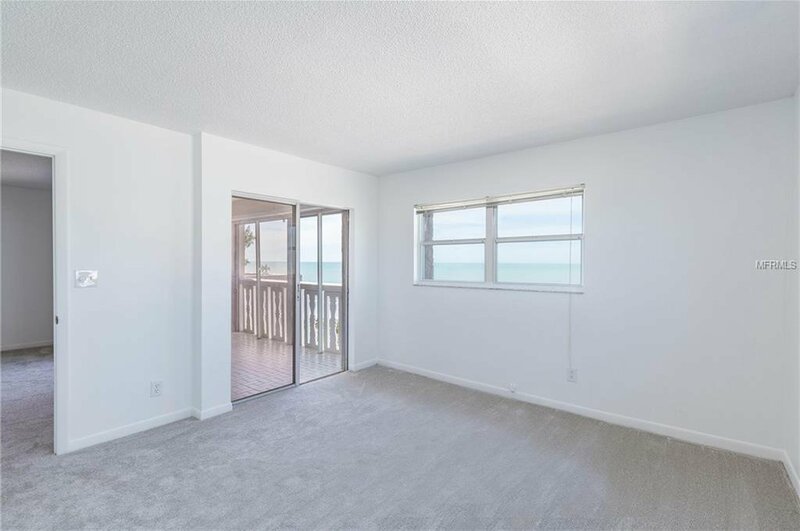 Condo is freshly painted with new carpet - a perfect location for your weekend retreats or to enjoy the beautiful beach vistas full time. 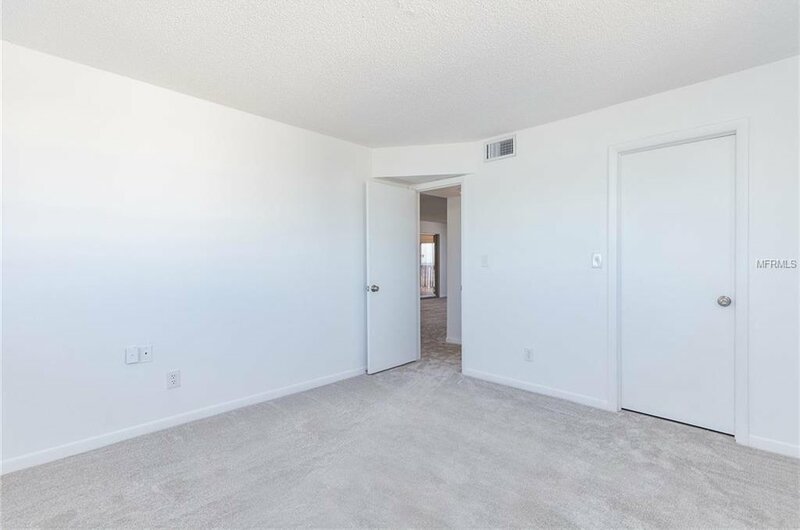 LARGE BONUS ROOM can be made into a 3rd bedroom. 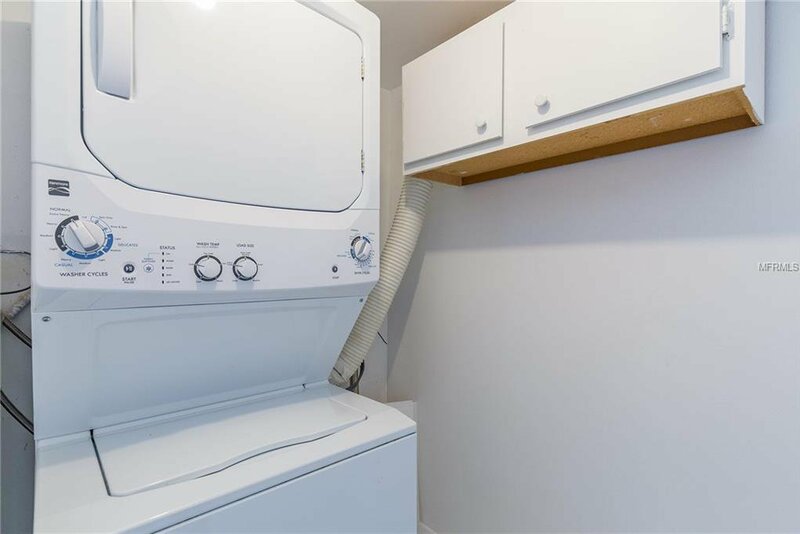 New AC, New electric panel, New roof, New thermostat, New water heater, Newer washer and dryer. 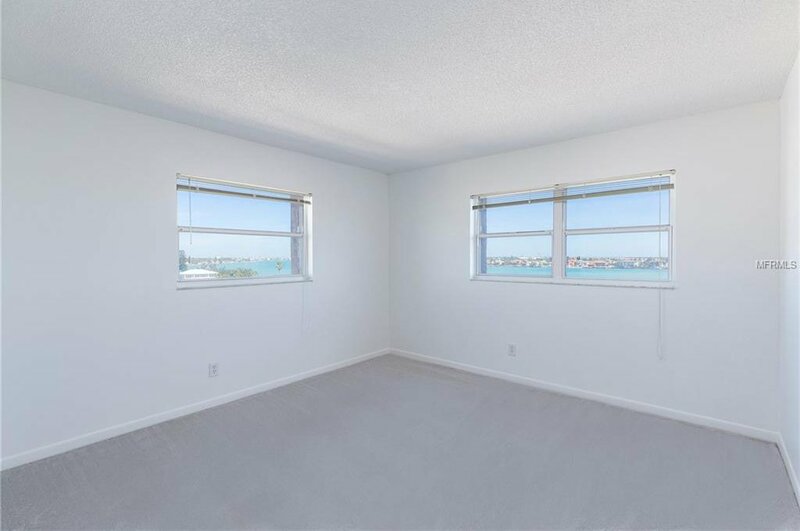 Covered assigned parking space is right near the entrance. 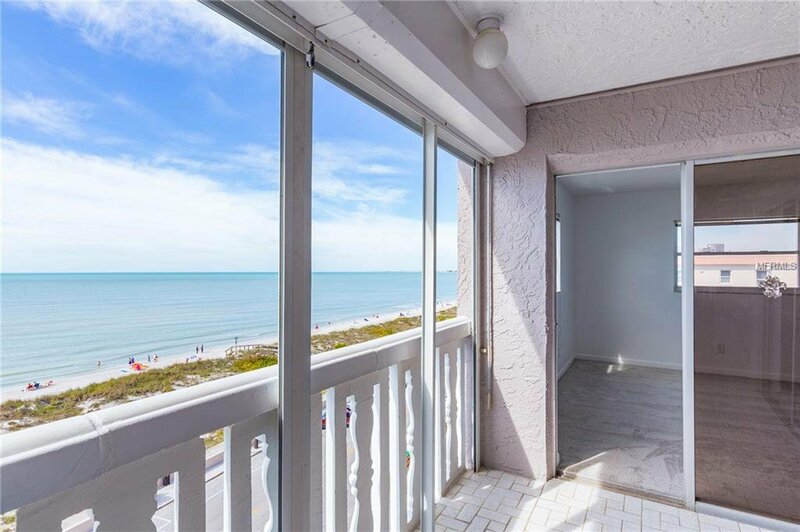 Unit offers one outdoor and one enclosed balcony, plus access to a large rooftop area in between this penthouse unit and the only other penthouse unit on the floor, for watching sunsets with your guests or for other entertaining. 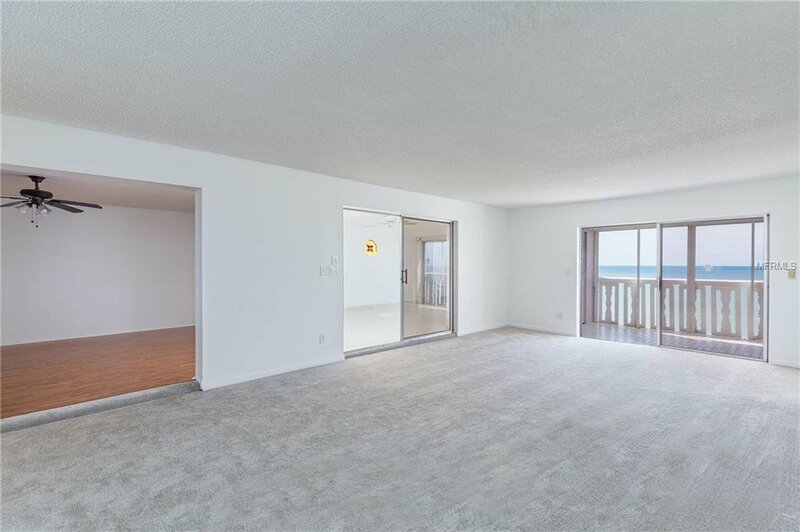 There is also a large Florida room that leads to the outdoor balcony. 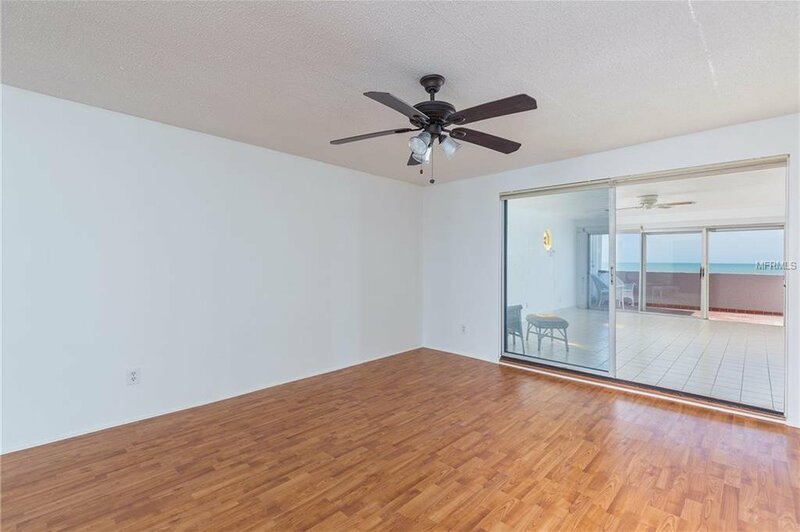 Both balconies have storm shutters and sliding doors. 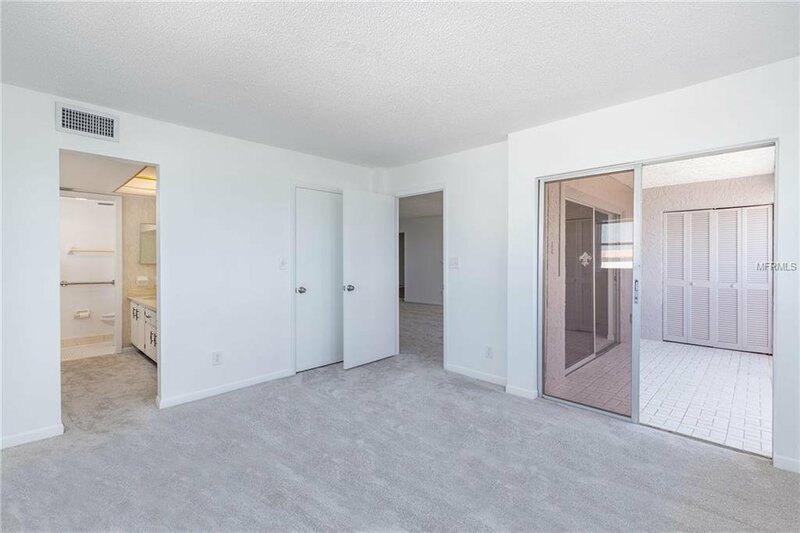 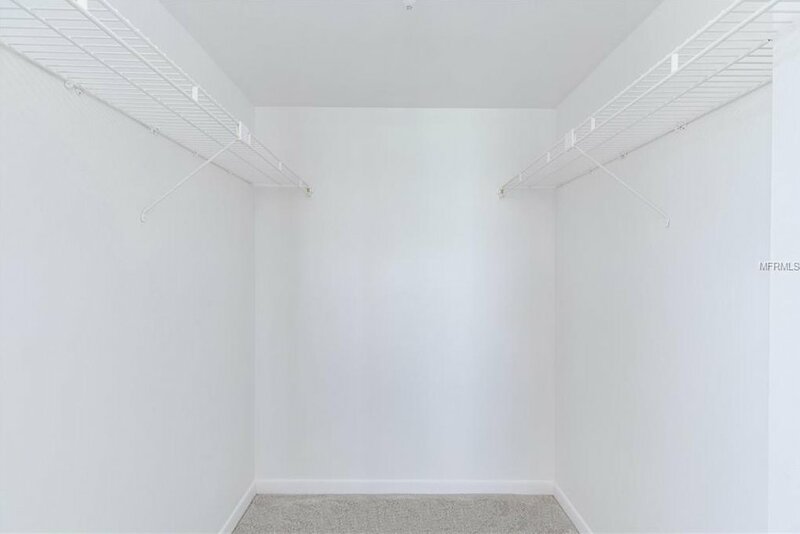 Master bedroom has a walk in closet and adjacent master bath. 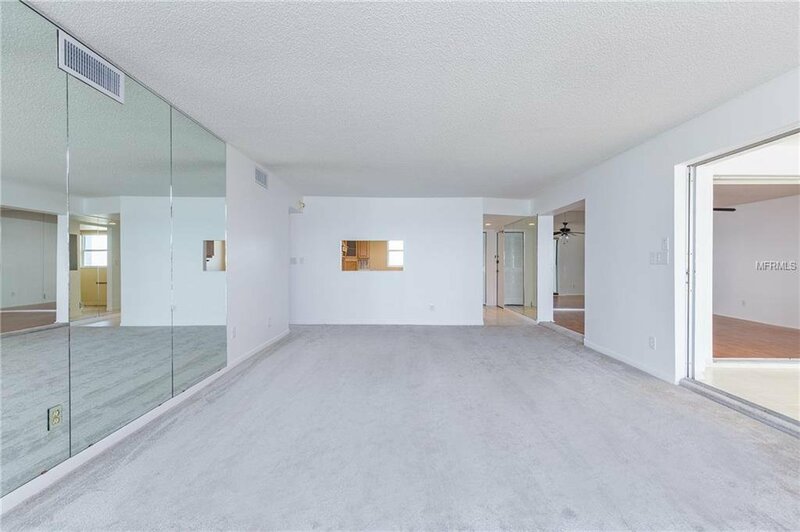 A recreation room is available on the ground floor with a pool table, party area and some workout machines. 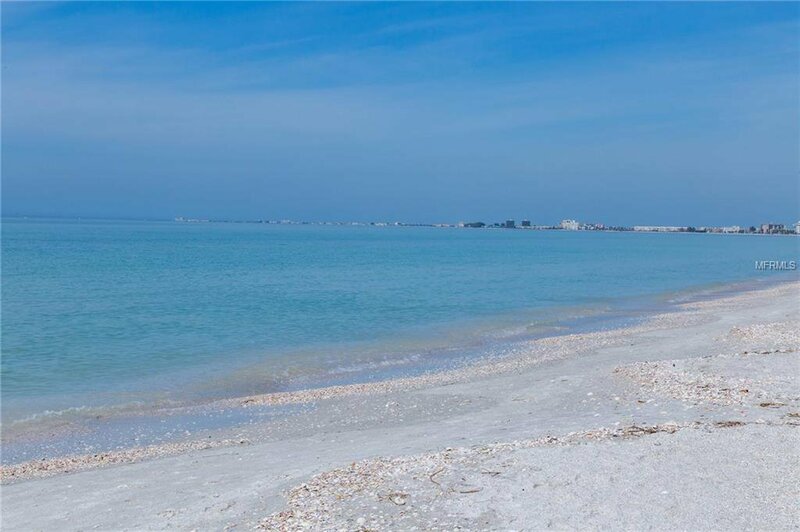 Pass-a-Grille is an upscale beach community with shops and restaurants all close by. 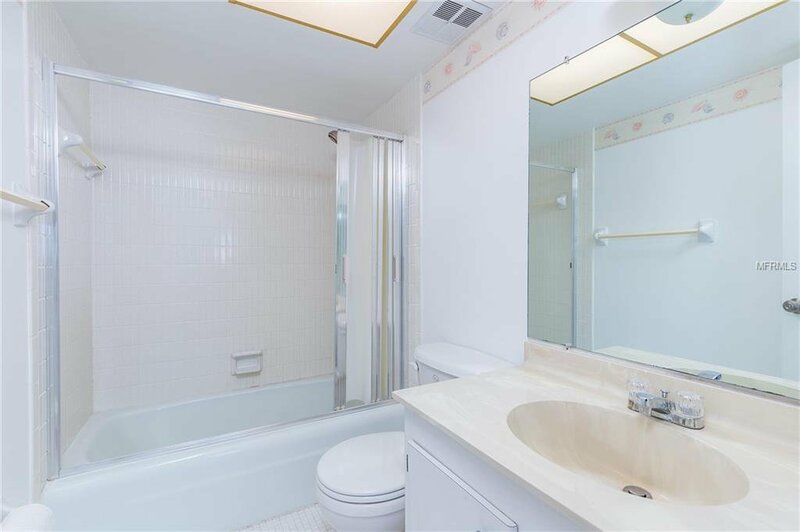 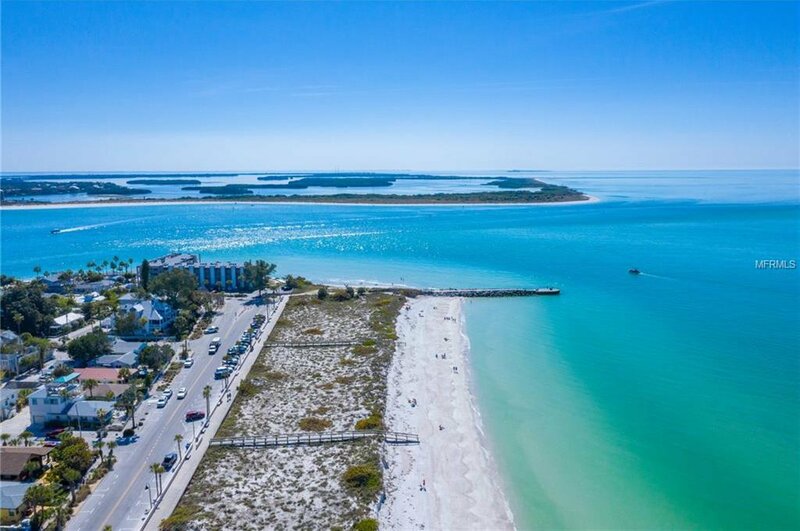 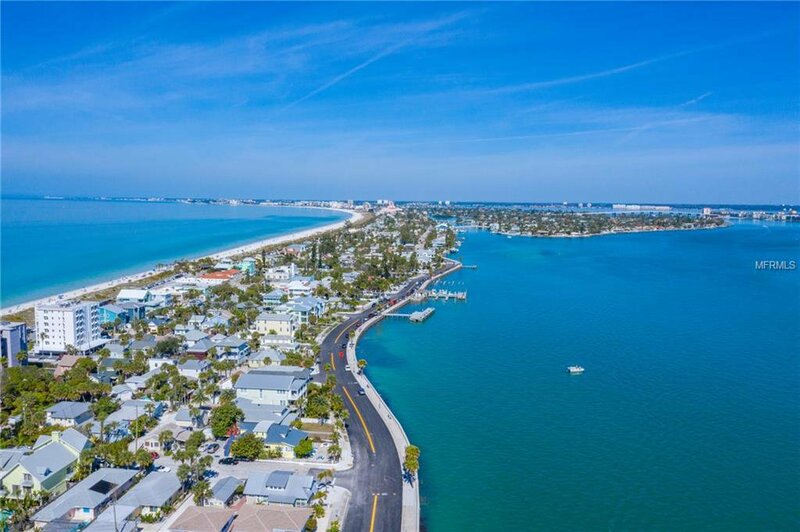 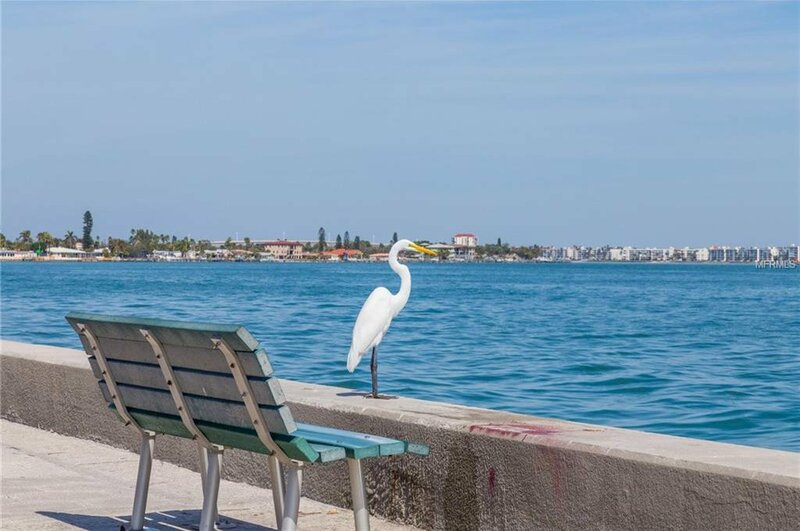 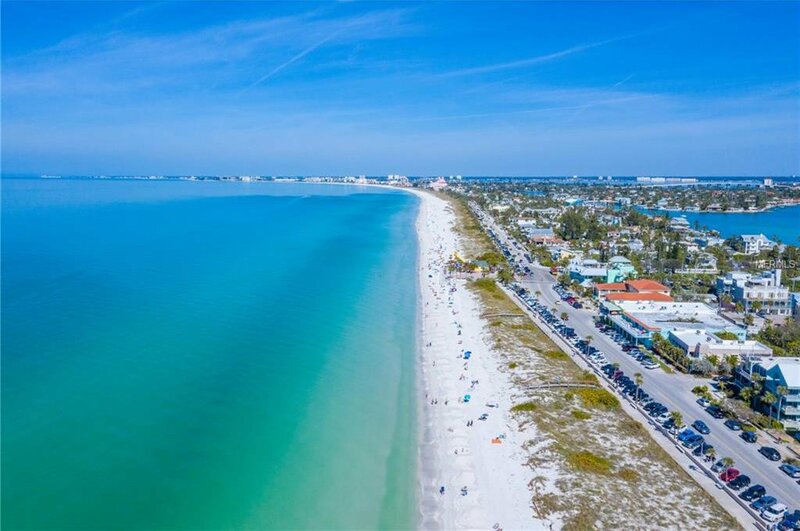 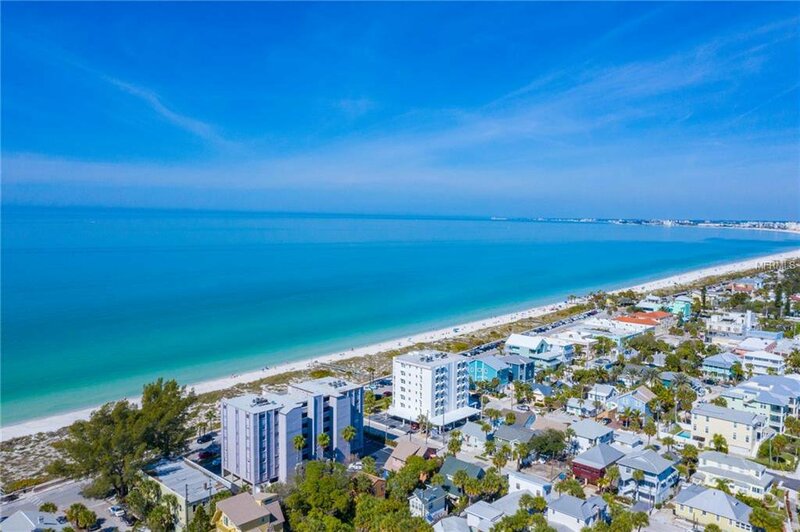 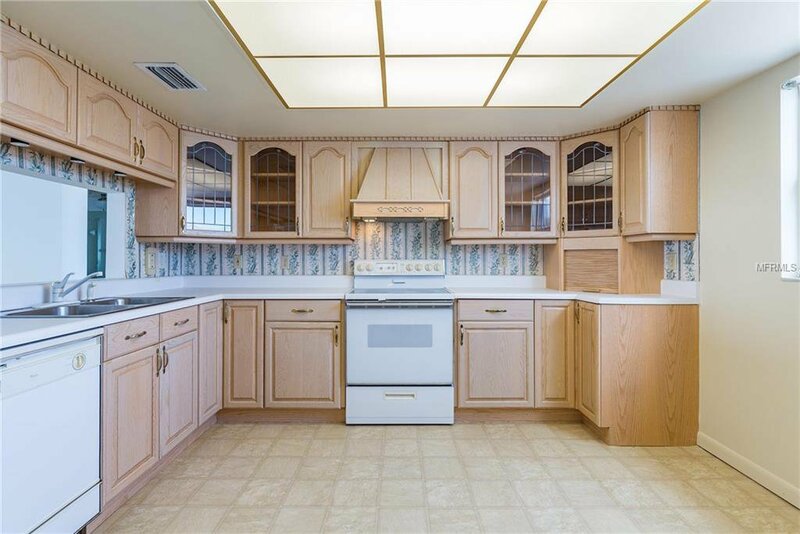 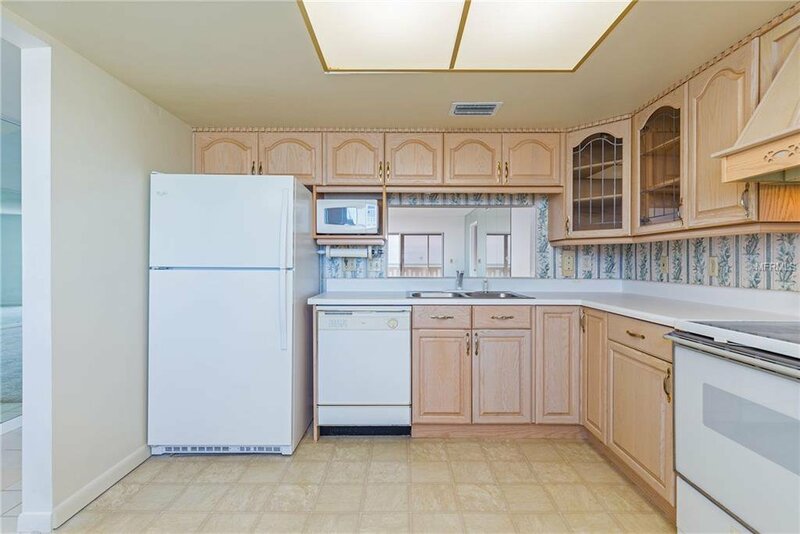 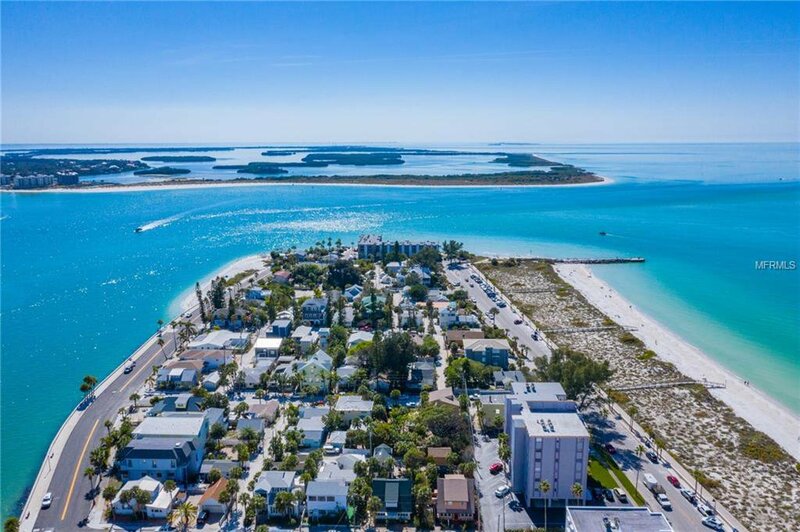 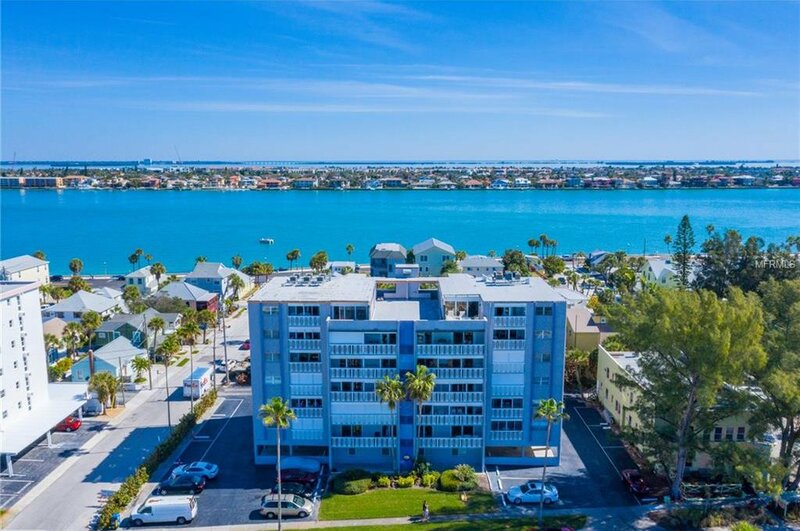 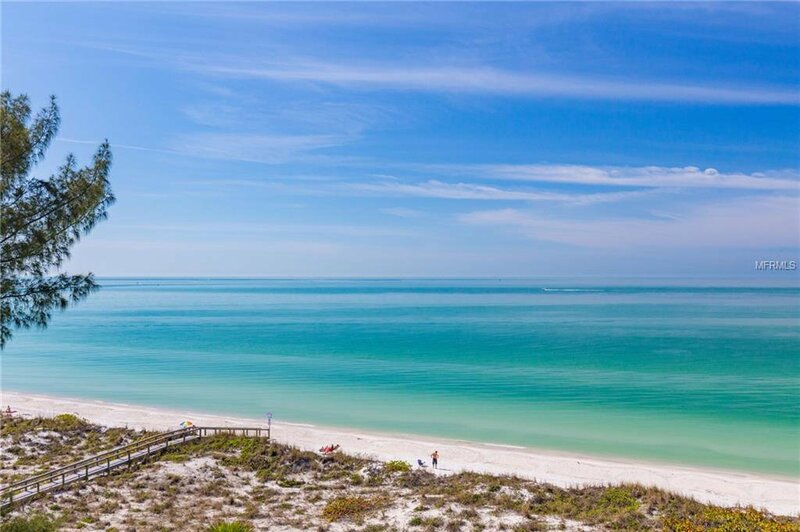 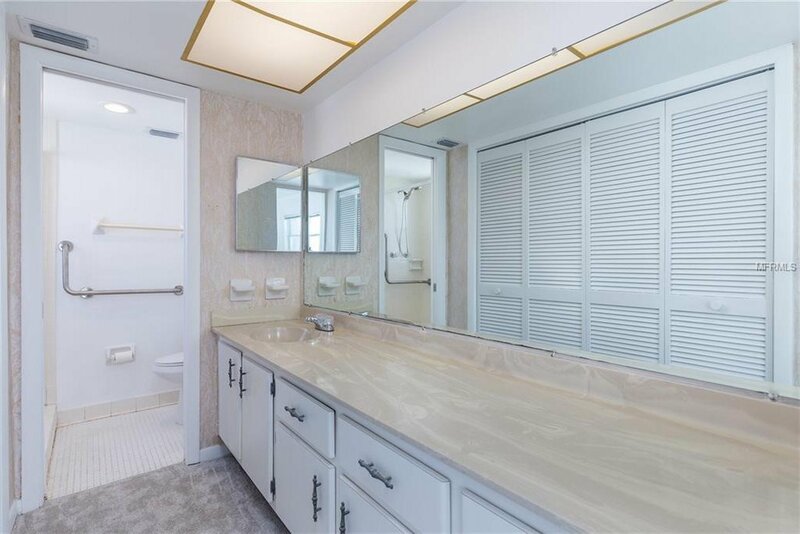 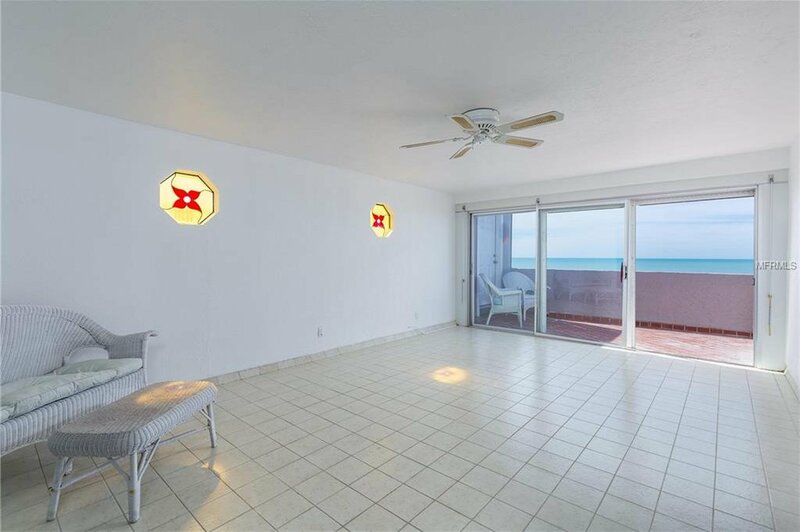 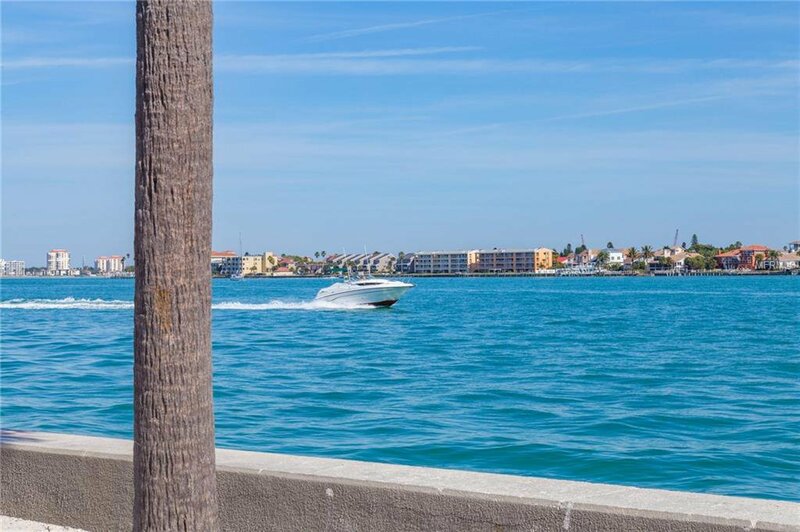 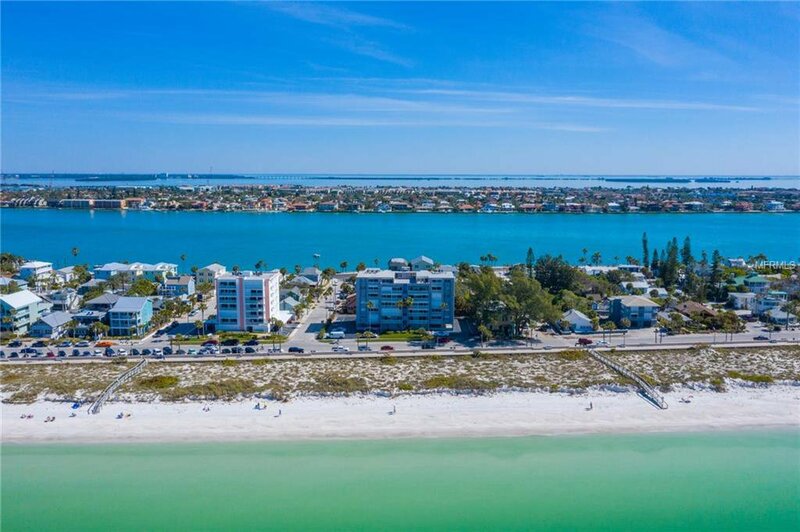 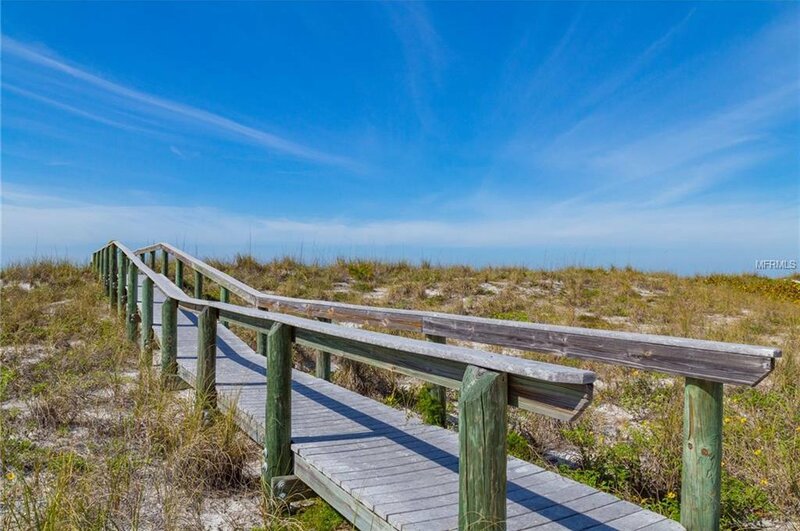 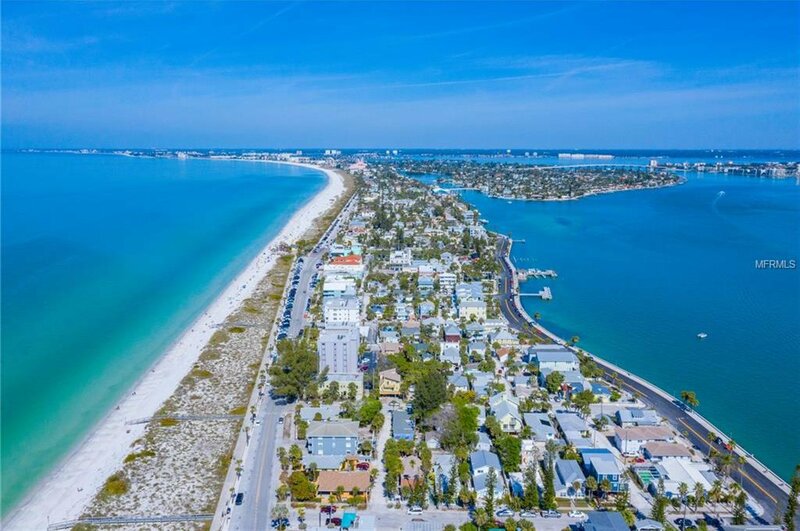 This is an excellent opportunity to access all Pass-a-Grille has to offer from this highly attractive location.